Artichoke is a yummy vegetable and a lovely addition to your garden. Artichoke plants get quite large, about 3 feet tall and wide, so give them plenty of space. And they need bright sun to grow and bloom, so don’t plant them in shady spots. Soil type is also important to healthy artichokes. 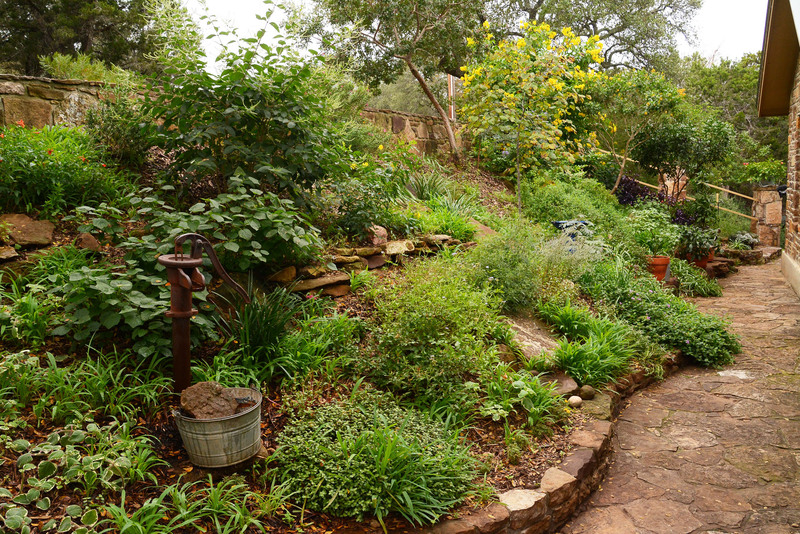 They need good drainage and deep, fertile soils. 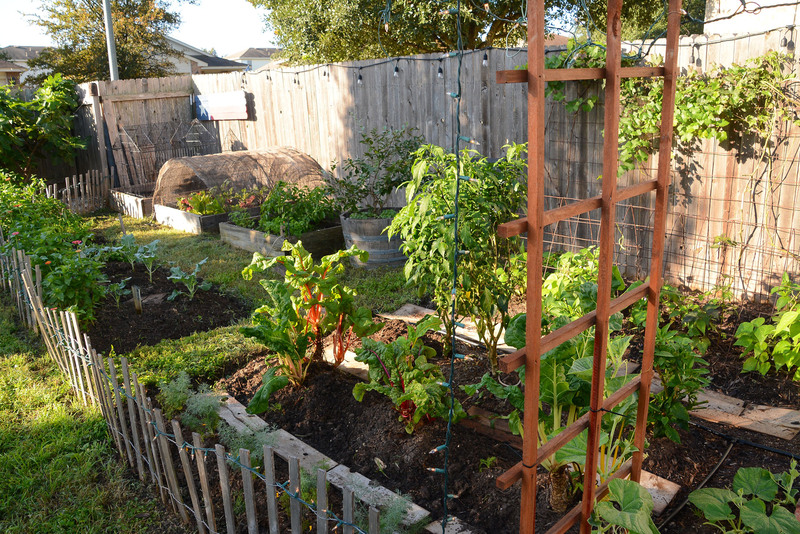 Whether you have loose sandy soil or heavy clay, be sure to amend it with lots of good quality compost. Artichokes need a large, healthy root system in order to support healthy top-growth, and strength to hold those heavy blooms that you’re looking for. Green Globe is a good variety for Central Texas. It performs well in our heat and takes about 150 days to get to harvest. But you may not want to harvest your artichokes. If those blooms are left on the plant and allowed to open, the flower is quite striking. A deep, vibrant purple, artichoke flowers are some of the beefiest around. And the foliage is a striking addition and can be used as a filler in flower arrangements. Artichoke plants are perennial, so they’ll return most seasons, unless we have a harsh winter. Most will freeze if temperatures drop into the 20s. In our increasingly hot, dry Central Texas summers, the plants will struggle a bit and the blooms may suffer. 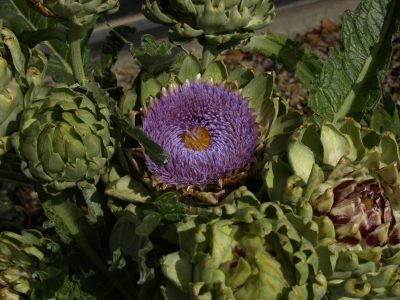 Regular irrigation will help, so put your artichokes on a drip system or soaker hose and keep them watered well throughout the growing season.